Yola Mezcal is produced using traditional methods in San Juan Del Rio. The flavors are bright and refreshing, yet complex with earthy mineral flavors. 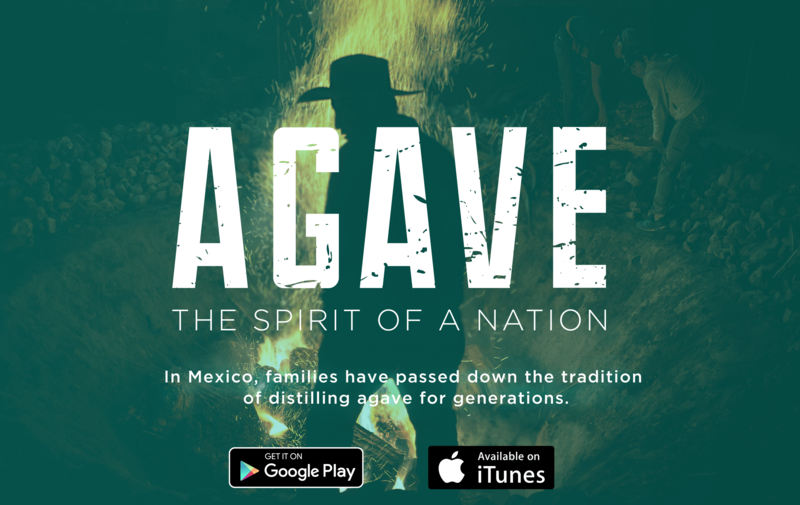 Yola Mezcal is handcrafted using a family recipe using agaves harvested on a family farm that was purchased in 1971. It is produced in San Juan Del Rio and bottled by women in Oaxaca. On the nose, there are clean agave flavors with vibrant smoke. The flavors are bright and refreshing, yet complex with earthy mineral flavors. The finish is long and has notes of smoked fruits and peppery spice. Yola Mezcal is led by three women: La Clandestina Mezcaleria's Yola Jimenez, chef and stylist Gina Correll Aglietti, and musician Lykke Li. Yola Mezcal is dedicated to traditional production methods and paying their workers in Mexico a fair wage. Yola Mezcal provides a place where the women of Oaxaca can have steady work; their bottling facility employs only women. In 1971, Jimenez's grandfather bought a mezcal farm in San Juan del Río. Many years later, Yola Jimenez continues to plant all their own agave. She has also built a modern palenque that reduces water usage and log burning in mezcal production. Yola Mezcal strives to make mezcal as sustainable as possible, without compromising age-old traditions.